I love nothing more than browsing around the homeware section online or when I’m in town. I normally end up buying one or two bits as there’s always something I like and with the current copper and geometric trend I just can’t get enough of homeware products. One of the websites that I love looking at and lusting over is Wayfair.co.uk. There is a huge range of products for inside and outside the home. 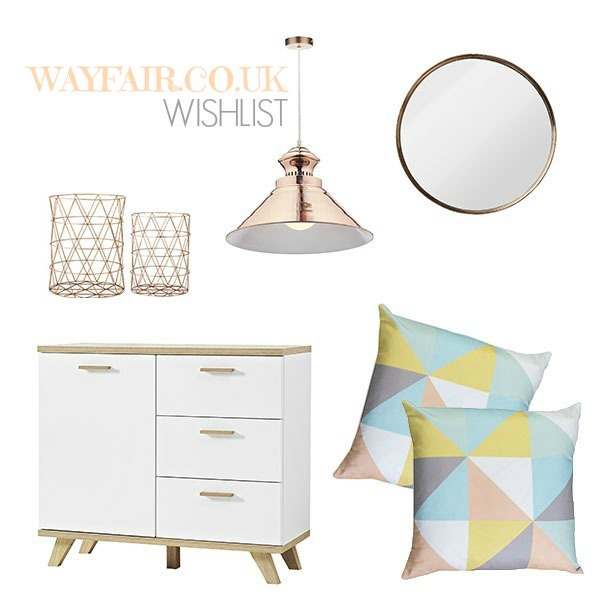 As you can see from my Wayfair.co.uk wishlist above I am currently loving crisp white furniture, geometric patterns, pastels, copper and simplistic but elegant mirrors – what’s not to like! Now for some exciting news, you are all in for a treat as the lovely people over at Wayfair.co.uk have given me a £100 voucher to give away. 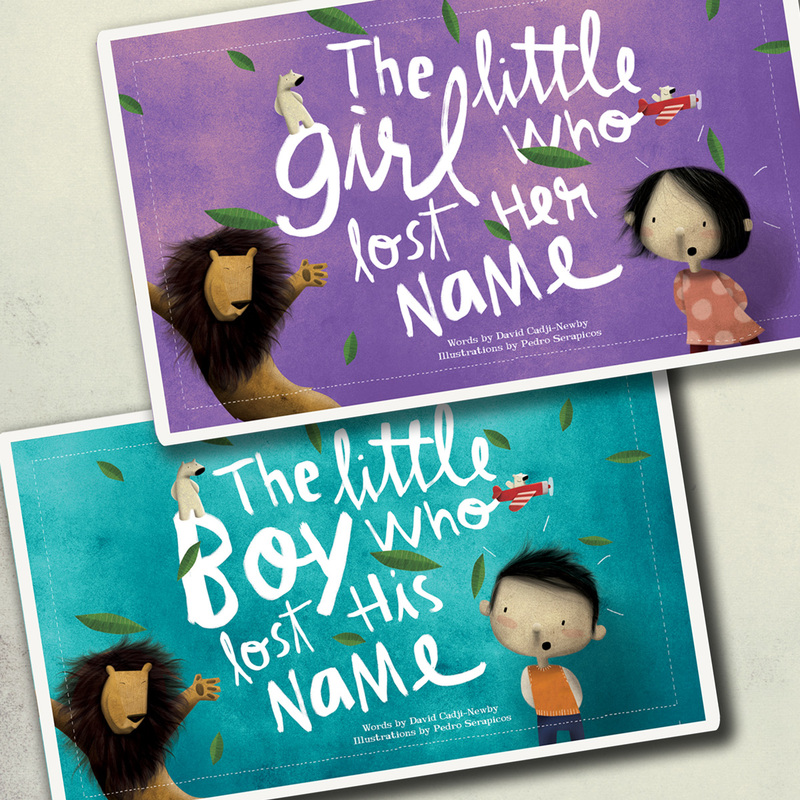 How I wish I could enter this competition! I’m so jealous I can’t enter this competition, as you can see from my wishlist there are a lot of products I would love to buy. To enter the competition simply complete the steps on the rafflecopter form. Entry is open to residents of the UK and Northern Ireland only. Entrants must be 18 years or older to enter. Good Luck! I love the Angelo Bergamo Pink Rug! I like the Pretty Princess duvet set. I like the round mirror. My current one is a bit tatty thanks to my cat. Great choice! I love the Home Zone Worthing Bedroom Set, thanks for the lovely giveaway. I love cream but my cat would have a field day with her mucky paws ha ha. Love the detail on that! Beautiful! I love the fabric hanging owls! Owls are adorable aren’t they?! Belledorm Hotel Chrysler Satin Stripe Duvet Set – such a subtle design. The Mondello Dressing Mirror is to die for! I like the Grasmere Bed Frame – we really need a bigger bed. Weekend morning cuddles with baby, puppy and husband are getting a little squashy! I really like the the Home and Haus Romeo executive high back chair, especially how you can fold it in on itself. Flutter duvet set / Kelso duvet set. We all need new ones. I really like the peacock cushion it’s something a bit different. I love the table range! I love the Jet hammock with stand. My favourite thing on the entire site is the boat shaped garden bench. I really like the Corona TV stand. I’ve just spotted the gorgeous Betawi Garden Violet Chair Lounger £329.99. Love it! I love the Nardi Toscana 100cm Plain Table with Optional Flora Chairs in Green – perfect for our garden! http://www.wayfair.co.uk/Wenko-4-Tier-Clothes-Airer-3773062800-WKO1463.html just what I need in my house ! My favourite item is the Tricycle Iron Novelty Planter 🙂 I can picture the perfect spot for it in our new garden!